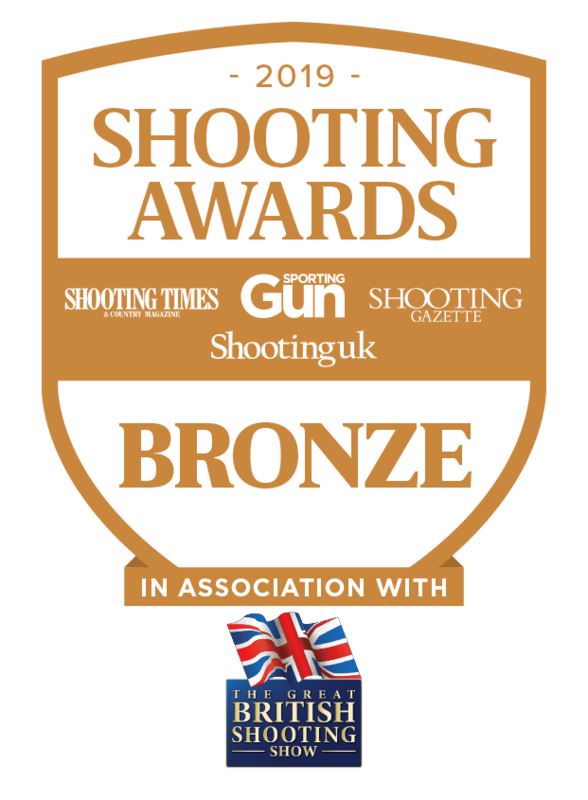 Our Sporting Agency at Lady’s Wood is building a highly respected reputation amongst the shooting world. We have been very privileged to work with and develop fantastic working relationships with a number of prestigious estates throughout the UK. 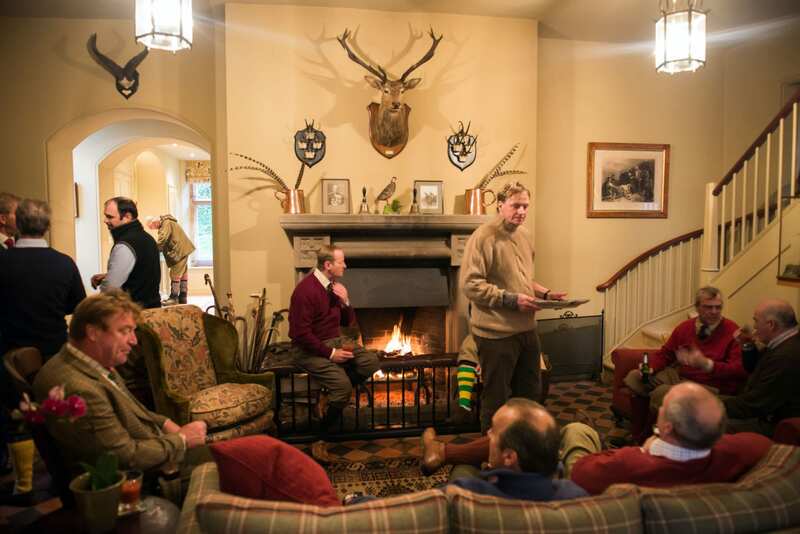 This enables us to provide a range of bespoke shooting opportunities on some of the UK’s most famous Estates, providing a unique and personal experience for all our clients. 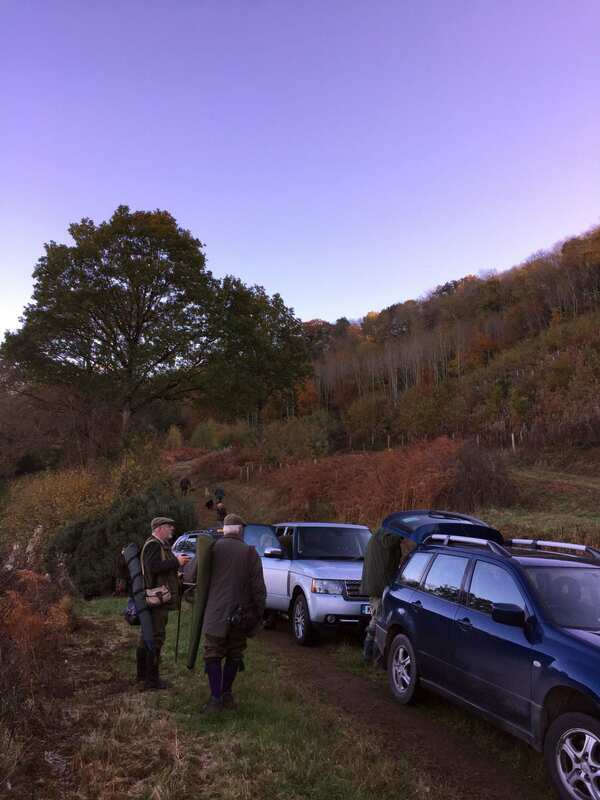 We are able to offer Pheasant and Partridge shooting throughout the season. Grouse shooting can also be sourced if required.